Not much time to update this week, but don’t want you to miss out on a few choice bits of news. For today, here’s two firsts. 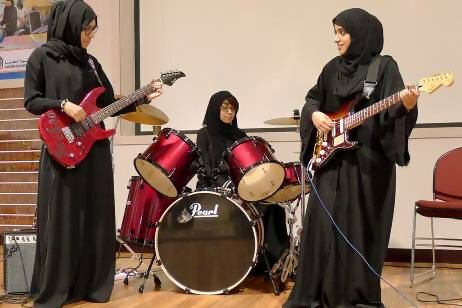 To start with, the Emirates has its first all girl rock band! They’re called Random Stars, and while they only play covers at the moment they’re about to start writing their own songs. We wish the girls a lot of success, and especially hope they fare better than Pragaash, the all girl rock band from Kashmir. They were forced to disband a few months ago, following threats from a local Imam and his followers. 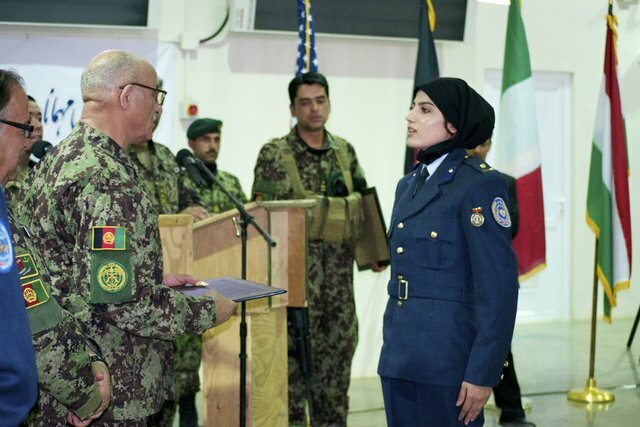 Afghanistan celebrates having its first female air force pilot graduate in over 30 years. Her name is Niloofar Rhmani and she hopes to be the first of many.